Kids start exploring local recreation spots while building confidence in different adventure sports daily--canoeing, kayaking, biking, and hiking. 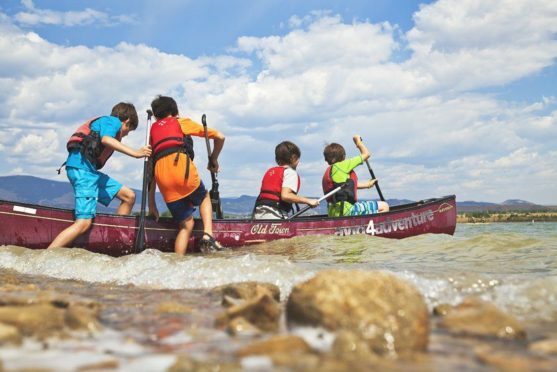 Grouped by grade range, 2nd-7th graders travel to local recreation spots to develop skills in mountain biking, hiking, stand up paddleboarding, canoeing, and kayaking. 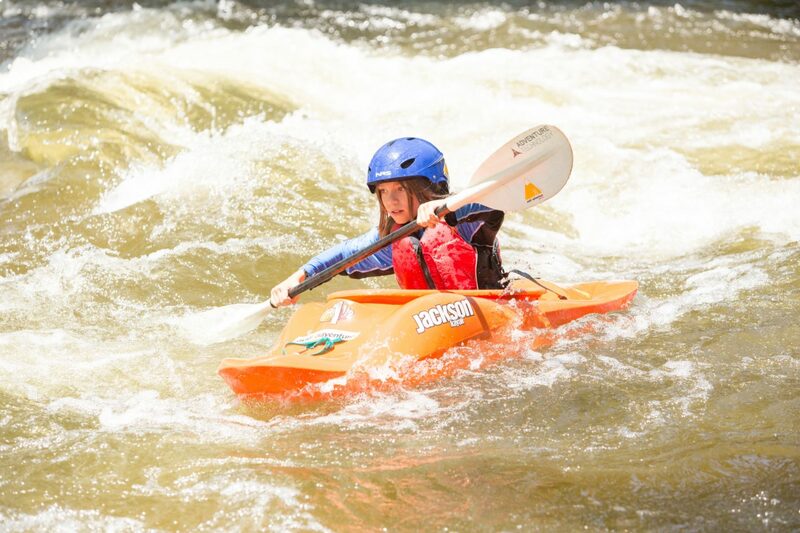 Kids enjoy both flat water and whitewater kayaking where they learn proper use of equipment, strokes and rescues, and reading rivers among other skills. 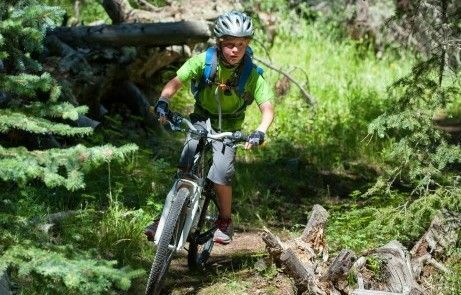 Grouped by grade range, kids visit beautiful trails to learn technical skills for riding ascending, descending, and winding trails, hills, proper fit of biking gear, commands, and trail etiquette. 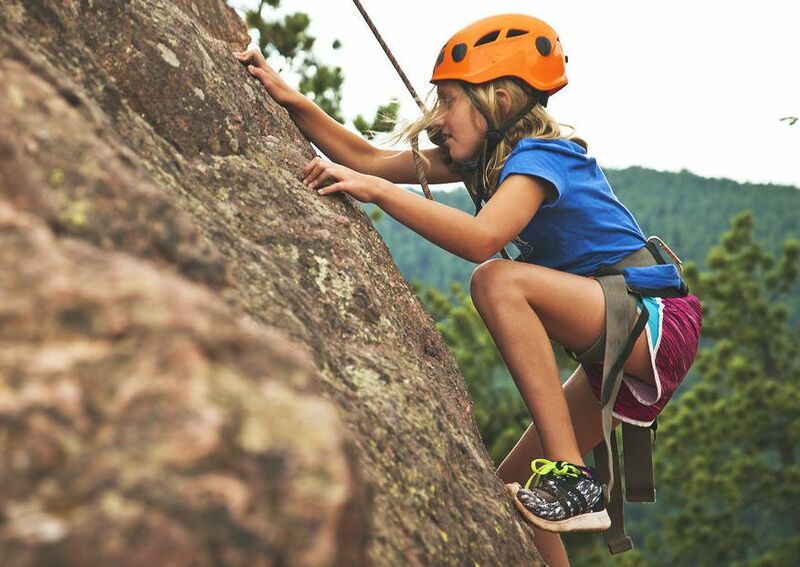 Grouped by grade range, kids practice scaling local crags where they learn climbing technique, proper use of gear, commands, and climbing history. "My daughter is usually complaining about having to go outside to play. She is a natural homebody and will argue that being inside is always better. Normally getting her to even leave the house is an argument, let alone getting her places in a timely manner. But this week at bike camp, she was ready to go every day, on time! She was always excited to be at camp, interacting with her instructor, Emily, and was sitting in the car waiting for me to drive her to camp at the right time. It was like having a whole new kid. 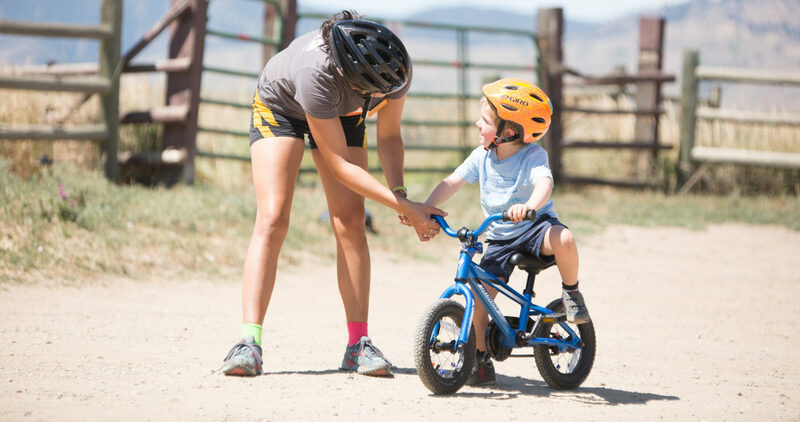 Her bike skills progressed, her confidence in being outside improved, and she seemed genuinely happy to be out riding her bike or playing games every single day. Thank you, A4A, for introducing the outside to my indoor kiddo!"